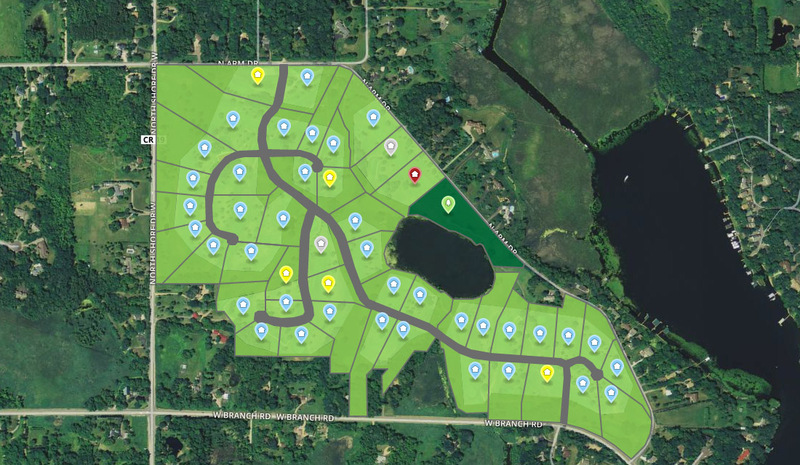 Lakeview Golf course is officially the Lakeview Luxury development featuring 46 luxury 2+ acre lots spread across the old 136 acres which will include a 4.5 acres park on the north end of the development off N Arm Drive. After many meetings with city officals and local community input, the development has been fined tuned so that the feel of Orono’s open spaces, serene living and small town feel will be represented in the Lakeview development. Prairie Restorations, Inc has been working with the developers create a plan to preserve the native species of plants as homes are built. Matching the existing native life of the area with Prairie Restorations insight they are planning to bring over sixty acres into harmony with the wetlands, rolling hills and wildlife. 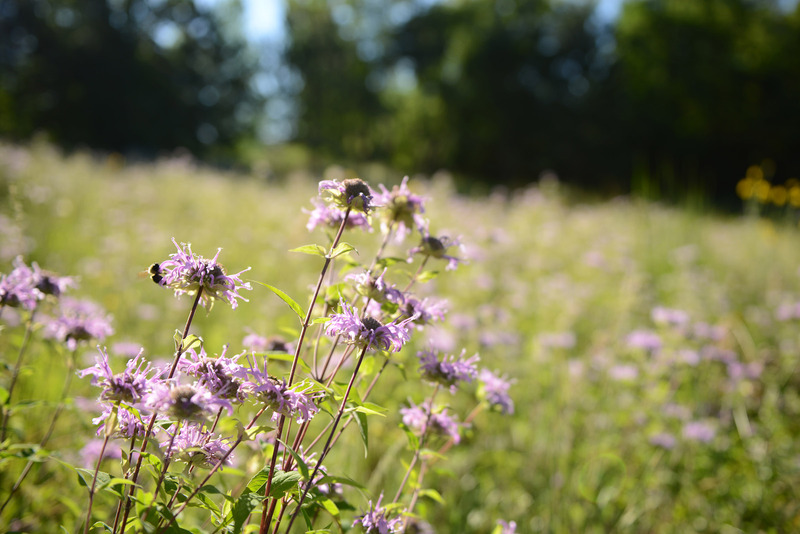 This area of the state in not new to Prairie Restorations as they have been involved with restoring Minnesota landscapes since the late 1970s and have done work in Orono as well with examples of their work just down the road at the 12 acre luxury orono estate on 3020 Watertown Road. To ensure the feel in the development maintains a high standard of quality and architectural design, the developers have partnered with 5 luxury home builders that purchasers can work with to make their dream a reality. The builders are CharlesCudd, Norton Homes, Swanson, Kyle Hunt, and Gonyea. Each builder brings their unique approach and style to designing luxury properties off the shores of Lake Minnetonka. With the variety of topography across the 46 lots aligned with the distinctive design of the builders, this new community will not disappoint. If you would like more information on Lakeview or have questions on where to start the buying process, contact Paul Johnson | RE/MAX Results @ 952.212.7103 or paul.johnson@results.net.